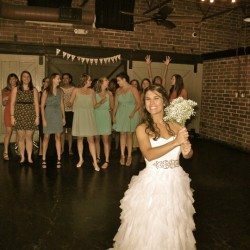 The Winter Park Farmers’ Market is a great location for couples who are searching for a unique wedding venue. 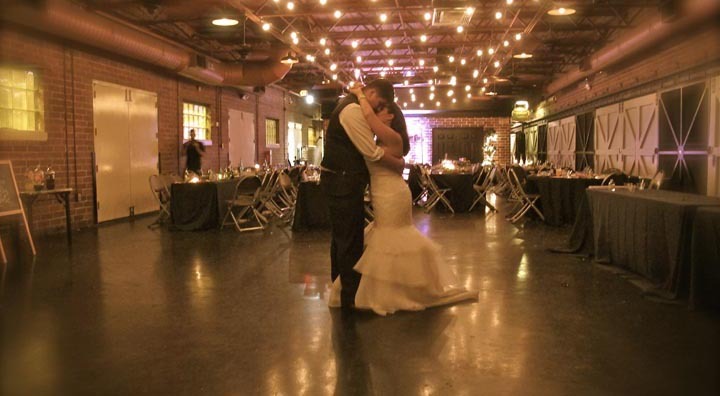 A favorite among locals in Central Florida, the Winter Park Farmers’ Market can provide a memorable backdrop for your special event. 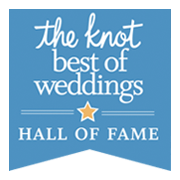 Here’s more information about this incredible Orlando Wedding Venue and historical landmark. The Winter Park Farmers’ Market building is one of a kind. The site used to be a train depot for the city. It was then converted into a community space measuring 2,800 square feet in total. 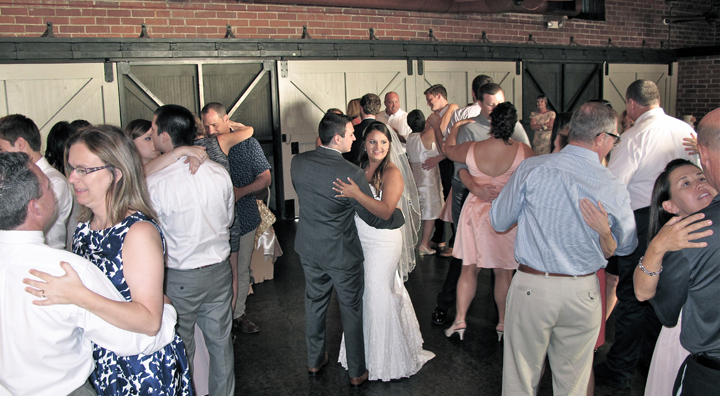 While the venue has authentic style, that doesn’t mean it doesn’t have modern amenities like air conditioning. There’s also a spacious kitchen with an ice machine and commercial refrigerator. 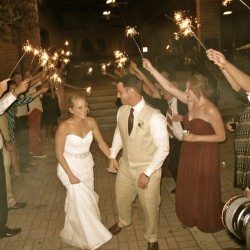 Your catering company will be able to easily prepare food for the event. 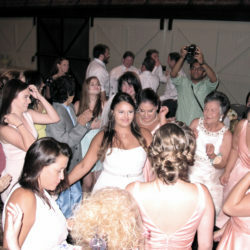 The main room can accommodate up to 140 guests at a time. You also have access to the patio area, as well. 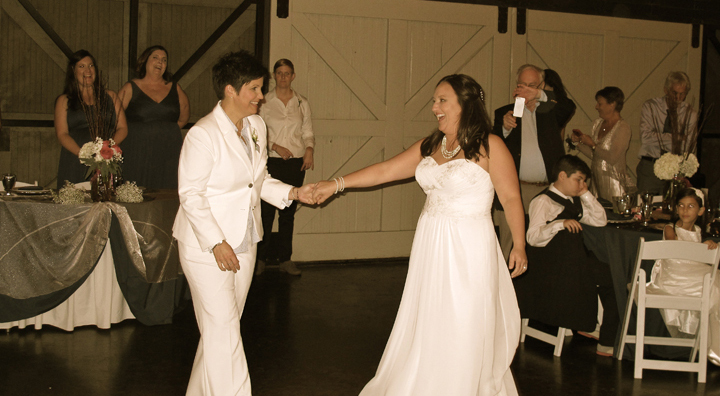 Depending on your personal preference, you can have your ceremony on the patio or in the main room. 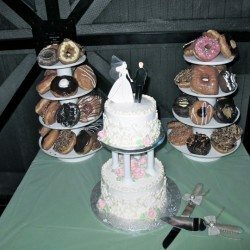 Whether you are craving delectable French treats or spicy BBQ, you can easily find a professional and experienced catering company in the Orlando area for your special day. 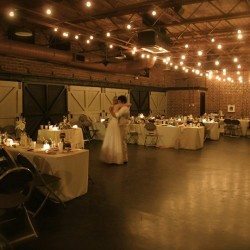 The Winter Park Farmers’ Market venue is just as unique as your love! 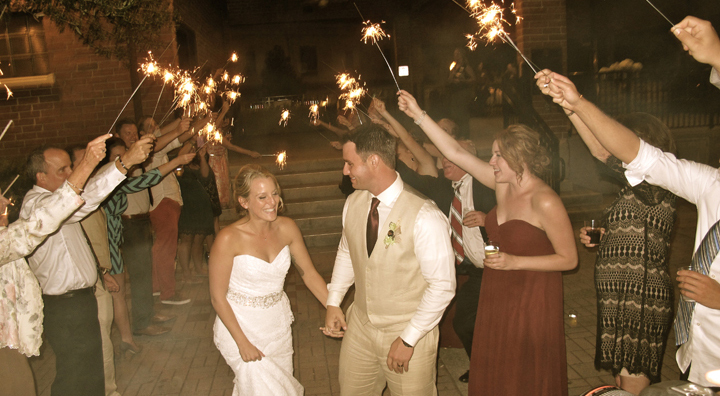 If you and your partner enjoy nature, you can easily get inspired by the venue’s picturesque setting. 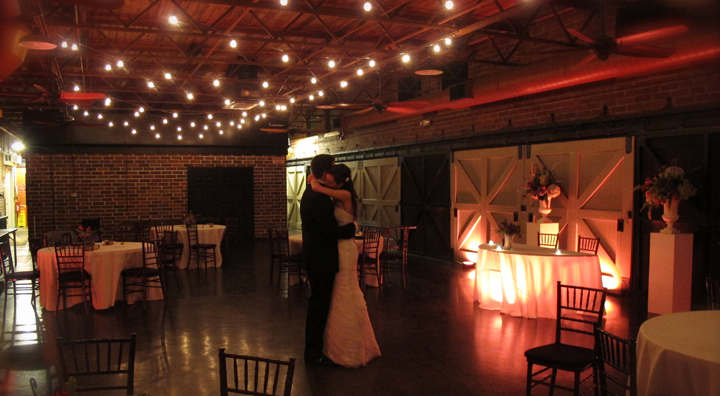 The market lights carefully strewn across the main room’s exposed ceiling creates a romantic ambiance. With the building’s original brick walls, ornate designs and classic wood sliding doors, the Winter Park Farmers’ Market is the epitome of Southern charm. 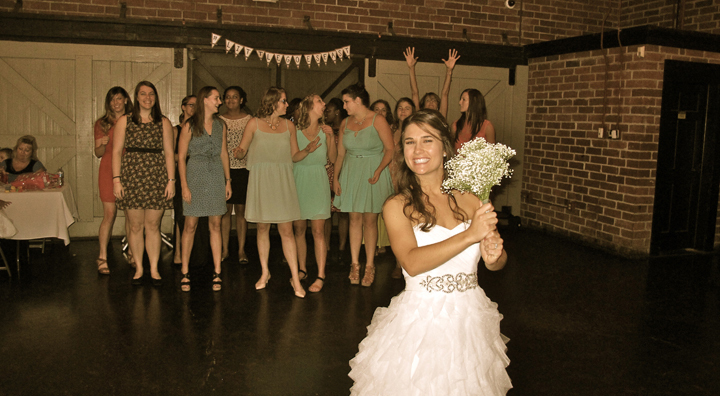 Thinking about having your wedding or reception at the Winter Park Farmer’s Market? 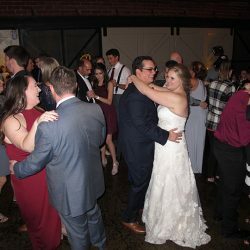 Now that you’ve found a great wedding venue, you should hire Orlando’s top wedding DJs to make your day even more special. 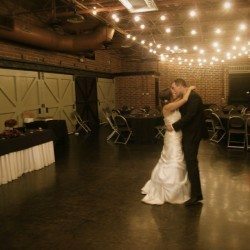 Regardless if you love modern jazz or pop music, I can create a unique playlist for you and your partner. 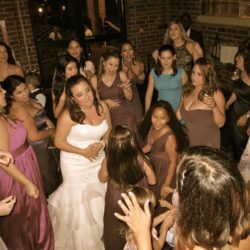 I have performed at over a thousand weddings. I am confident that I can tell your love story with music. 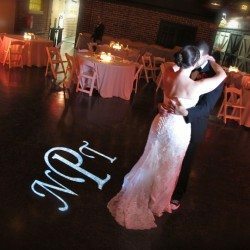 See how new, modern concepts can transform your wedding day into something spectacular! 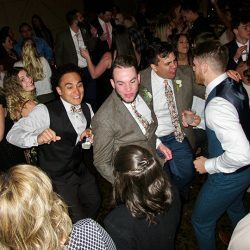 Don’t rely on outdated techniques, old ideas, or cheesy DJs. 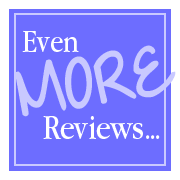 Please check out some of the blog posts below. 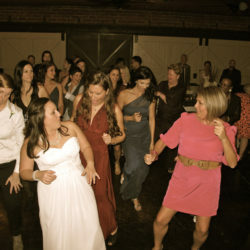 Each one has photos and slideshows from receptions with Orlando Wedding DJ Chuck Johnson. 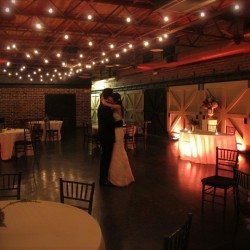 I’ve performed many weddings at the Winter Park Farmer’s Market, one of the best rustic Orlando Wedding Venues in Central Florida. 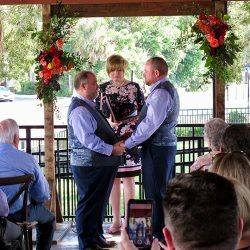 Amy & Eric braved the giant rainstorms and celebrated their wedding ceremony and reception with Orlando Wedding DJ specialist Chuck Johnson at the Winter Park Farmer’s Market, an amazing Orlando Wedding Venue. 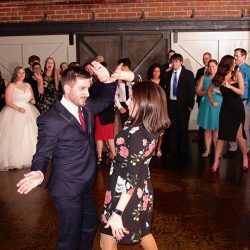 Congratulations to Amy & Eric! 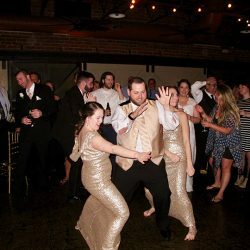 –Orlando Wedding DJ Chuck Johnson. 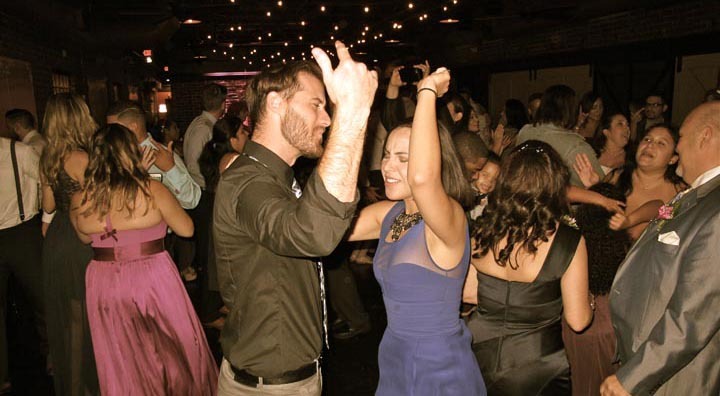 Orlando’s Classic DJs, 213 Harbor Point Blvd, Orlando, FL 32835. 407-296-4996. 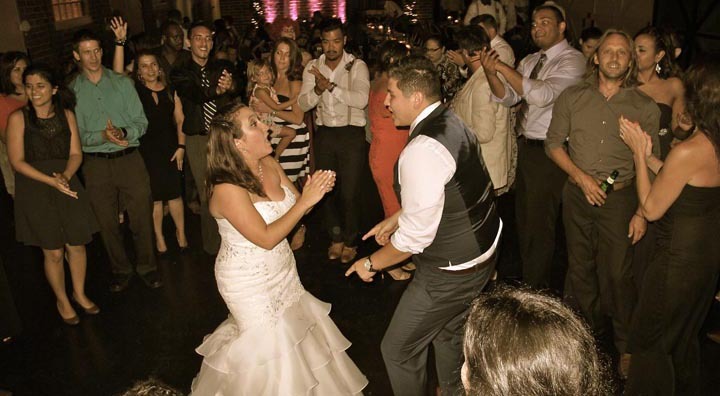 Orlando Wedding DJs serving all of Central Florida.